The jewellery is magnificent and the communication service is excellent! I am very happy with my order and I will return again to Baunat! Thank you!!! Very nice contact with the Baunat hostesses who are professional . Pretty jewel in white gold which was a great success... I recommend Baunat to internet users. Attractive quality and price. Find out what the best way is to choose a diamond bracelet (shape, size and quality) or how you can create a tailor-made bracelet. Of course BAUNAT is the right destination for custom made diamond jewellery. We can even advise if you would like the diamond in your personal jewel to be a suitable investment and a trustworthy placement of your assets. 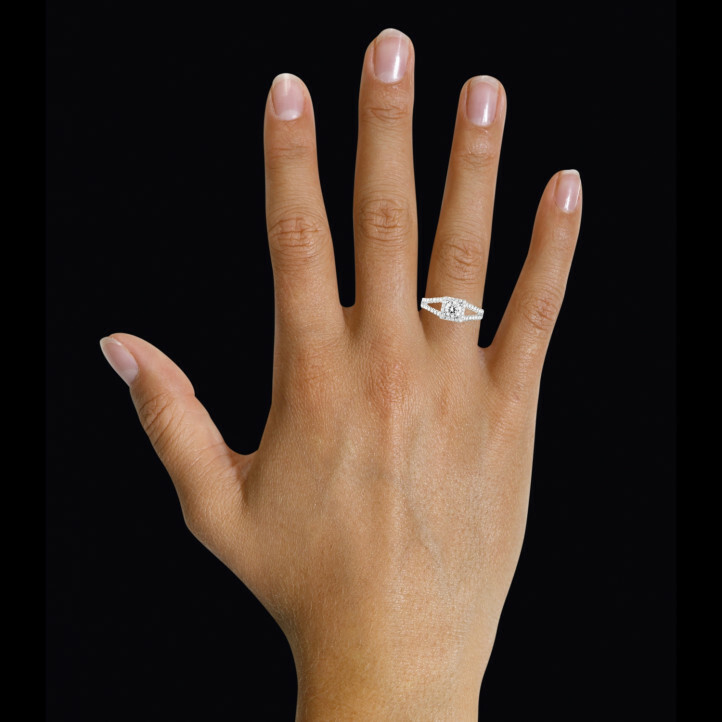 What are the steps to designing your own ring? 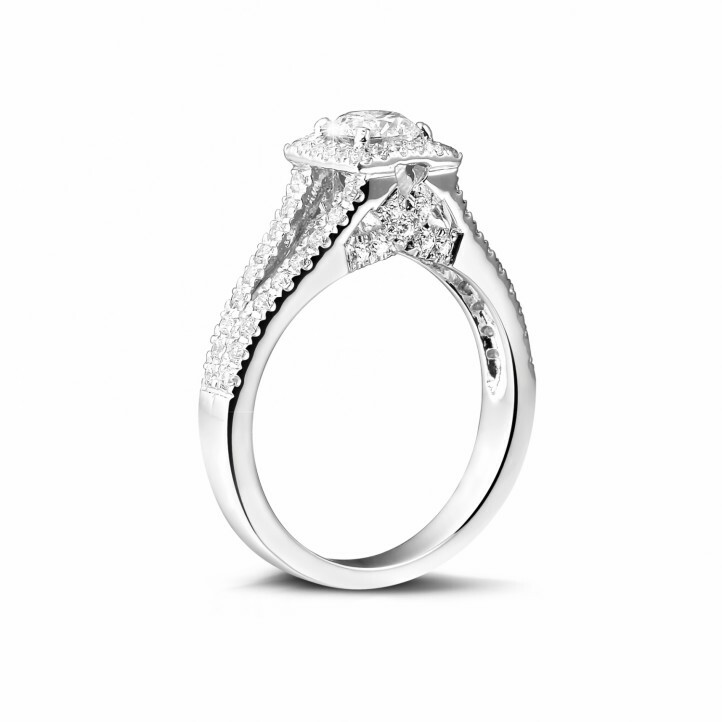 Have you ever thought of designing your very own engagement ring? BAUNAT has a team of experts that can help you through the whole process.